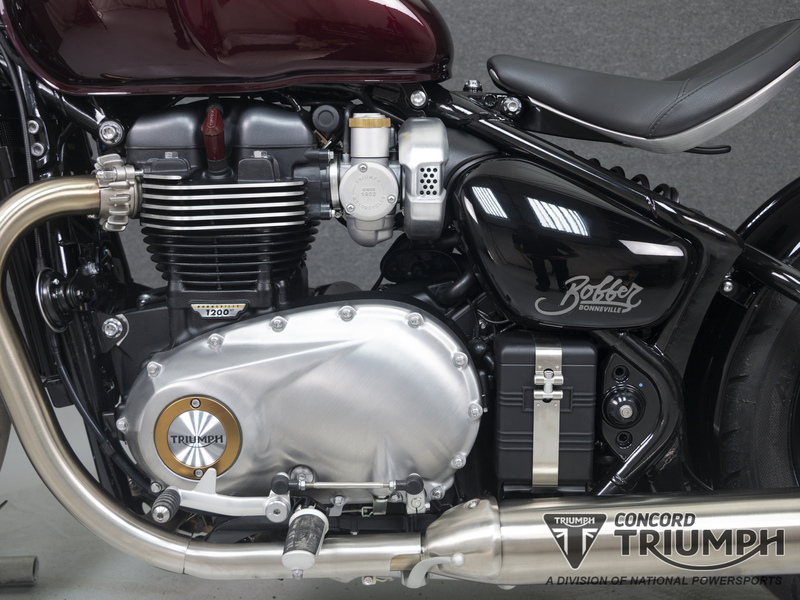 The new Bonneville Bobber has absolutely peerless authenticity. 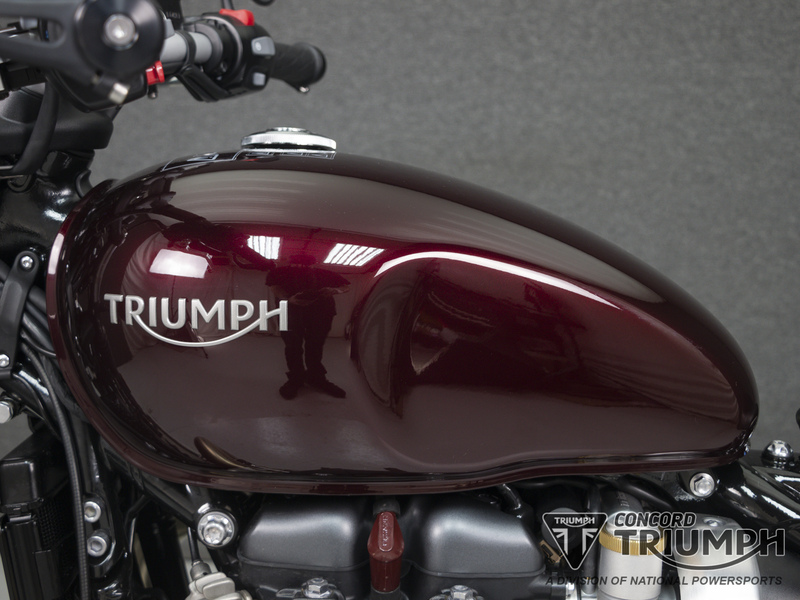 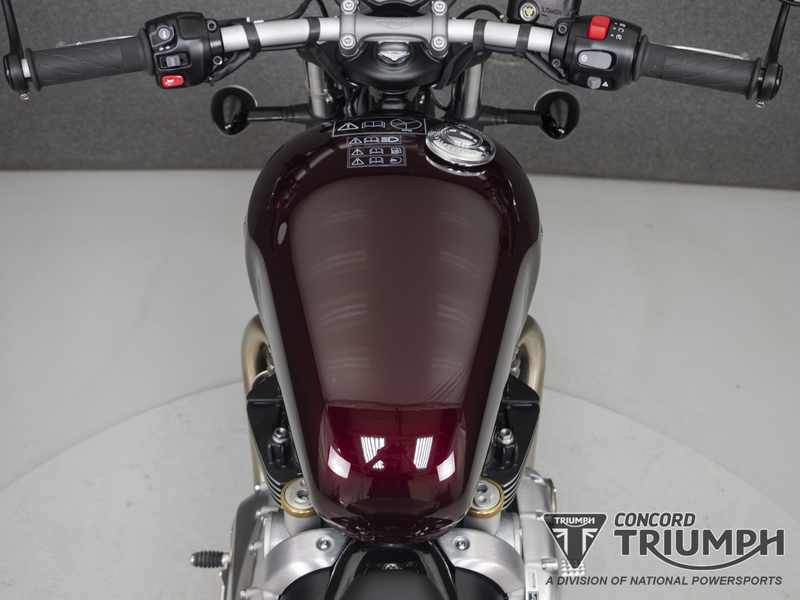 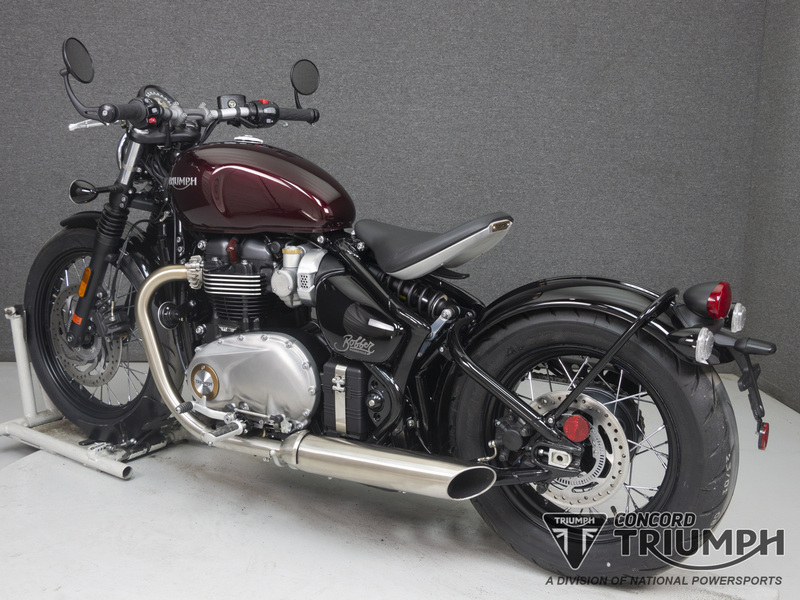 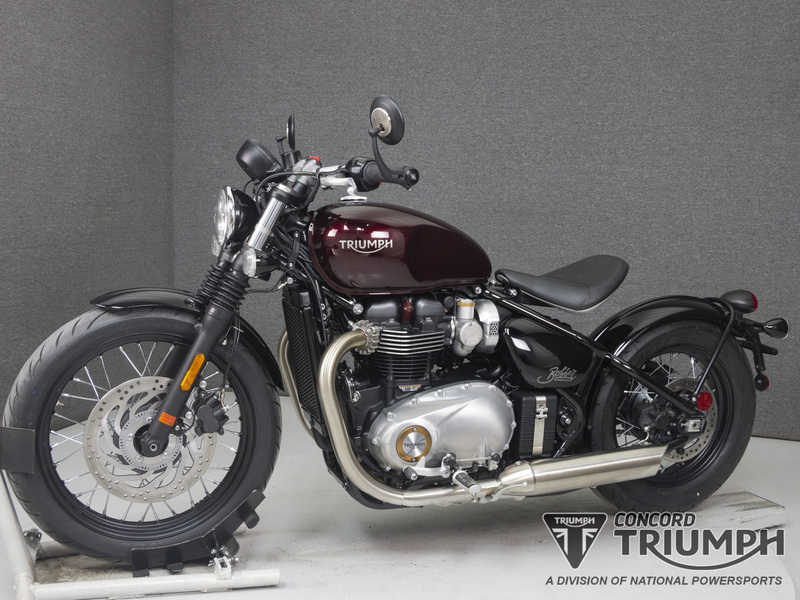 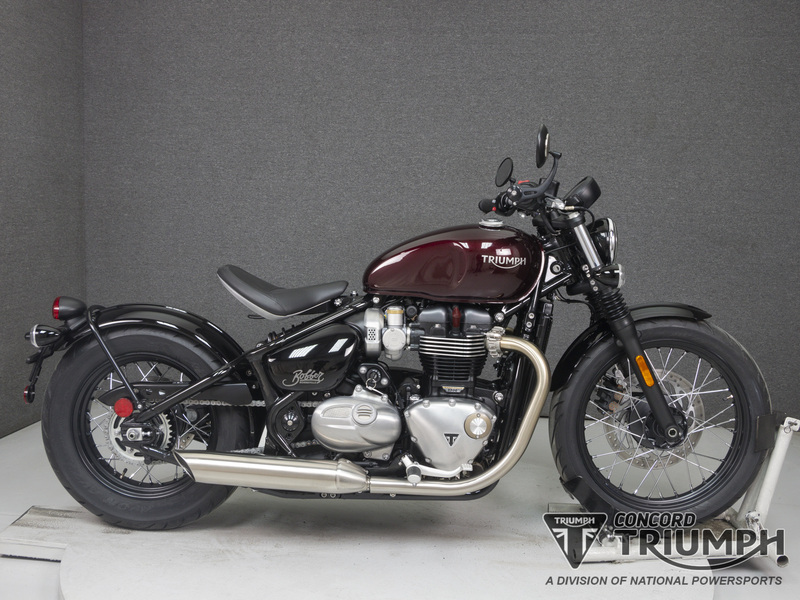 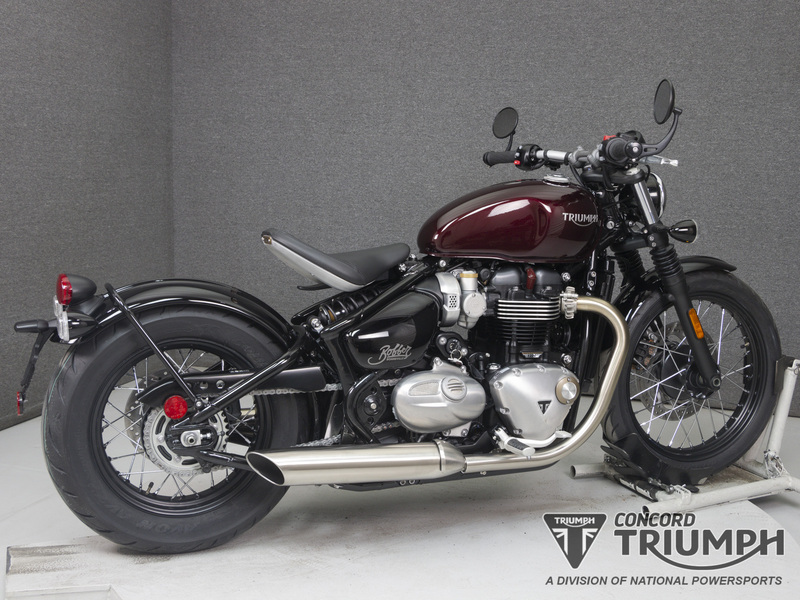 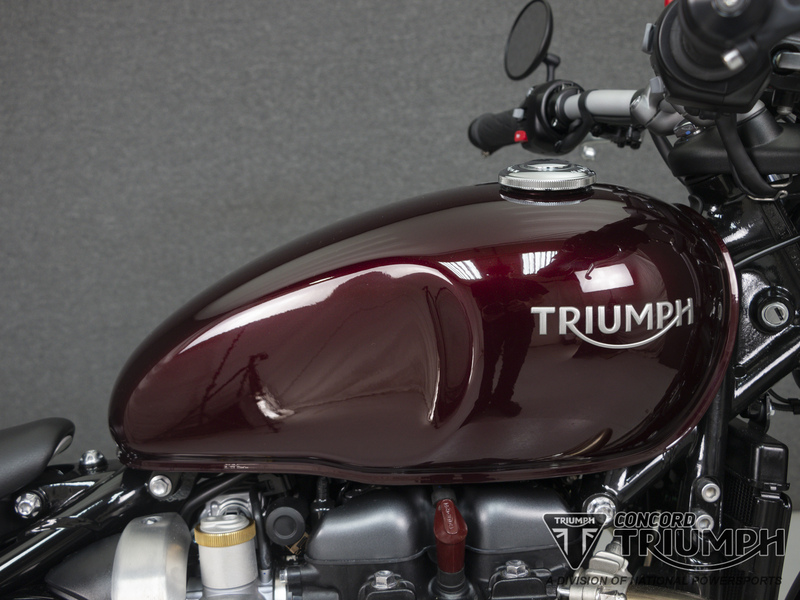 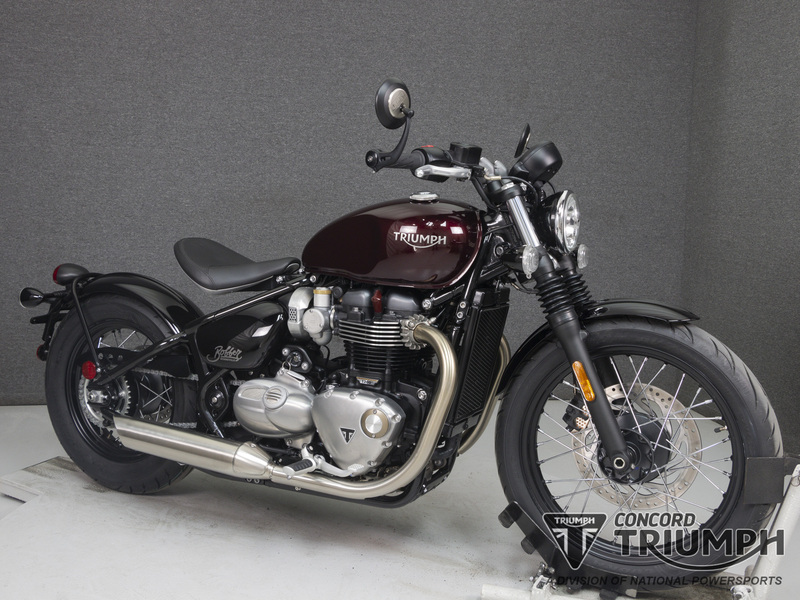 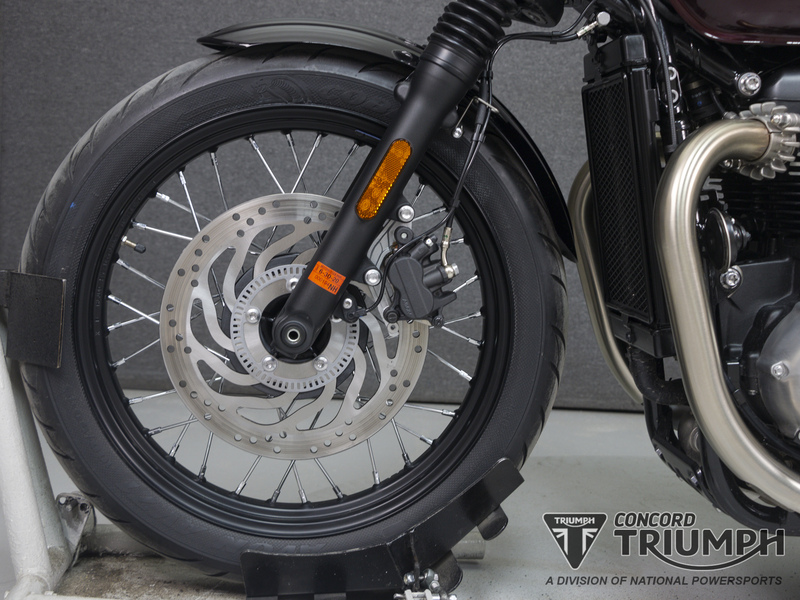 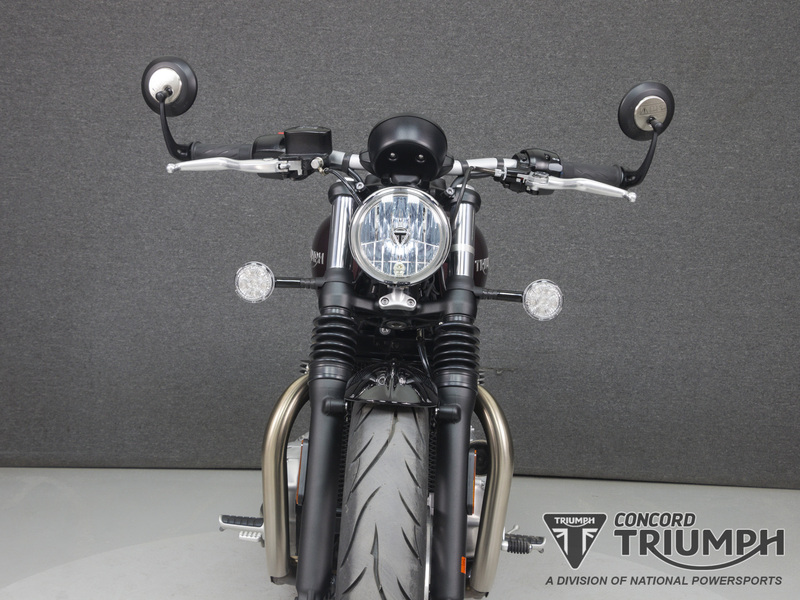 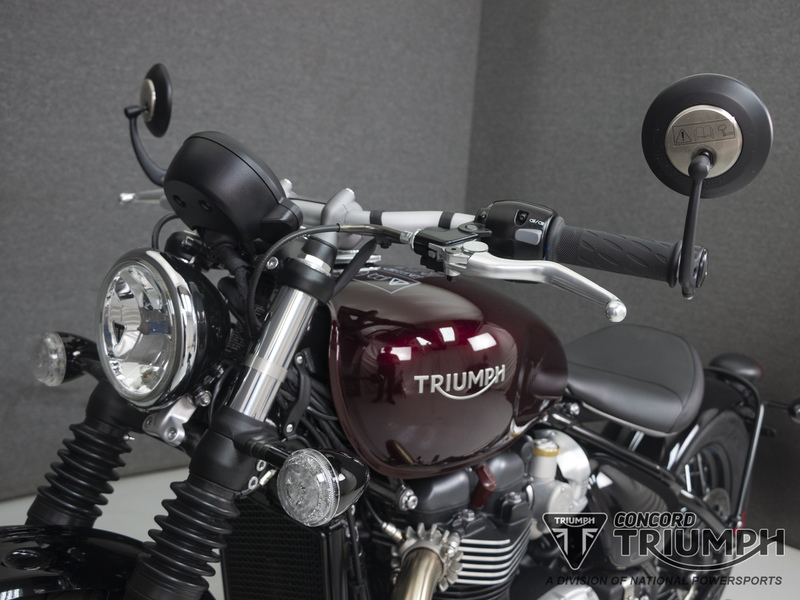 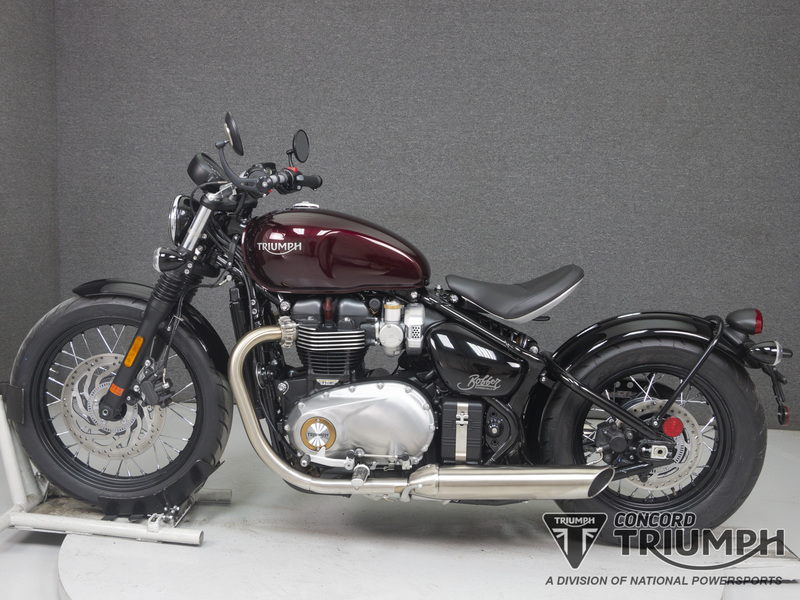 A genuine Bonneville and factory custom Bobber that’s both iconic and authentic. 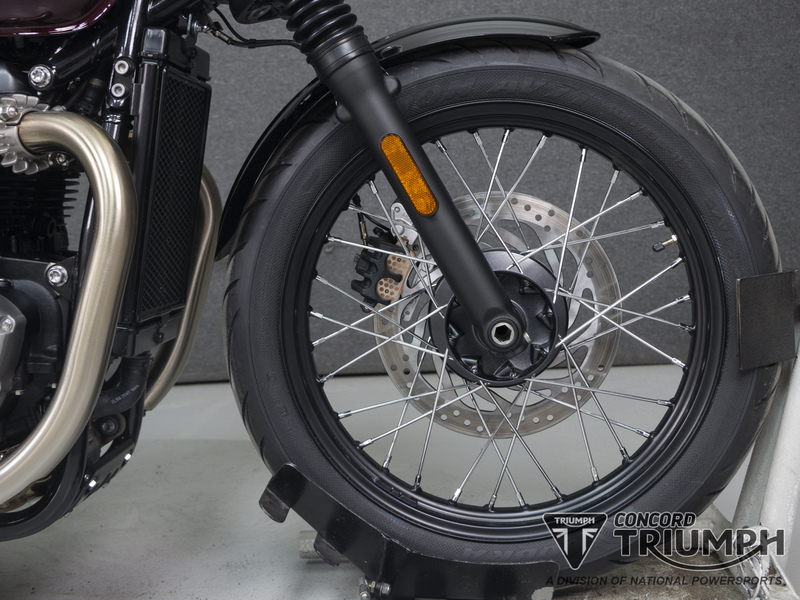 Stripped to its purest essence it delivers all the hallmarks of a real bobber, with clean lines and low stance, single seat, wide flat bars, minimal bodywork, wide rear wheel and that all important hard tail look. 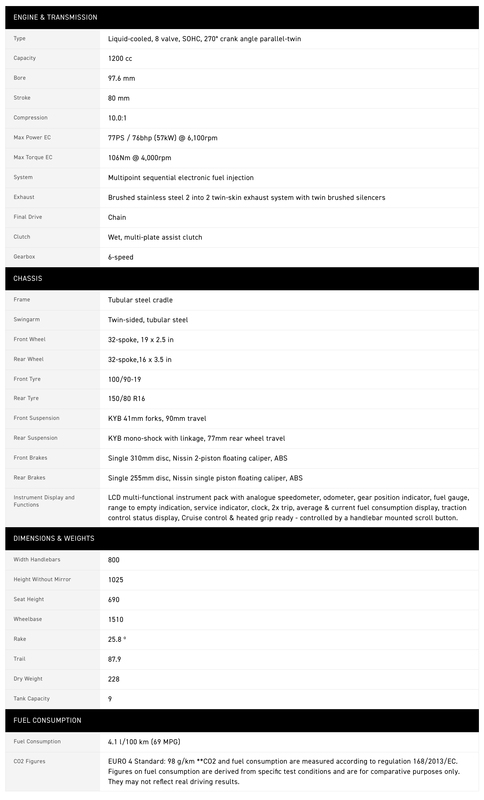 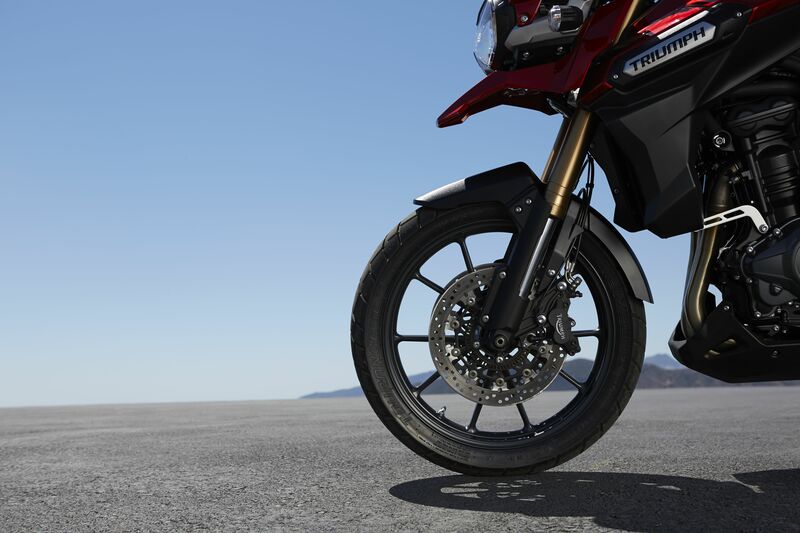 An all-new chassis, suspension and frame deliver a supremely confident, dynamic and comfortable ride. 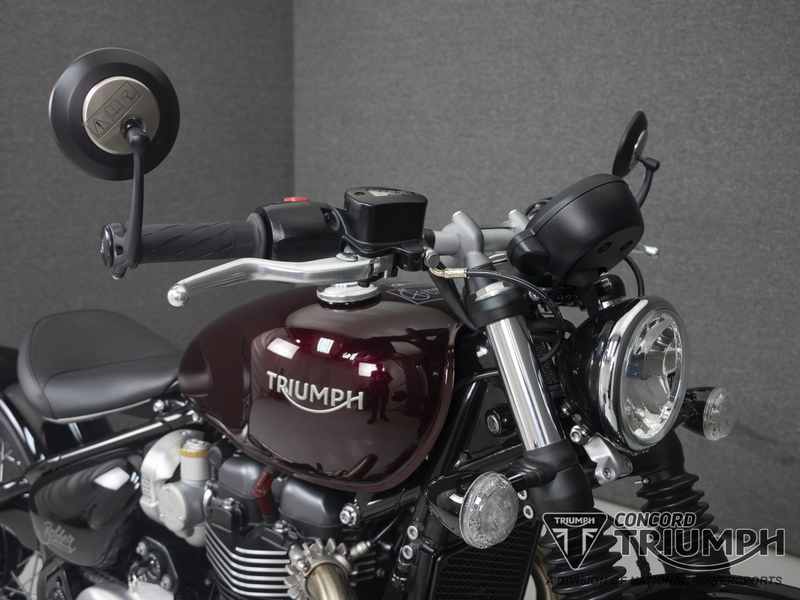 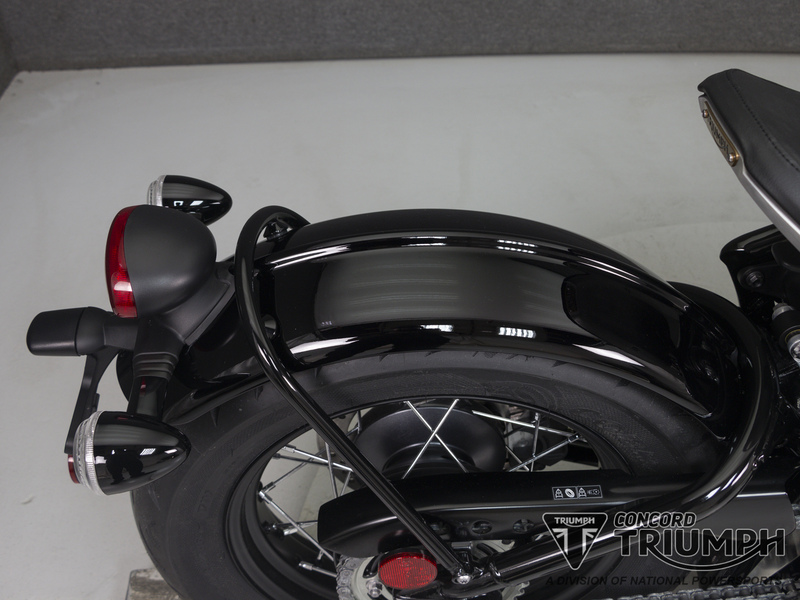 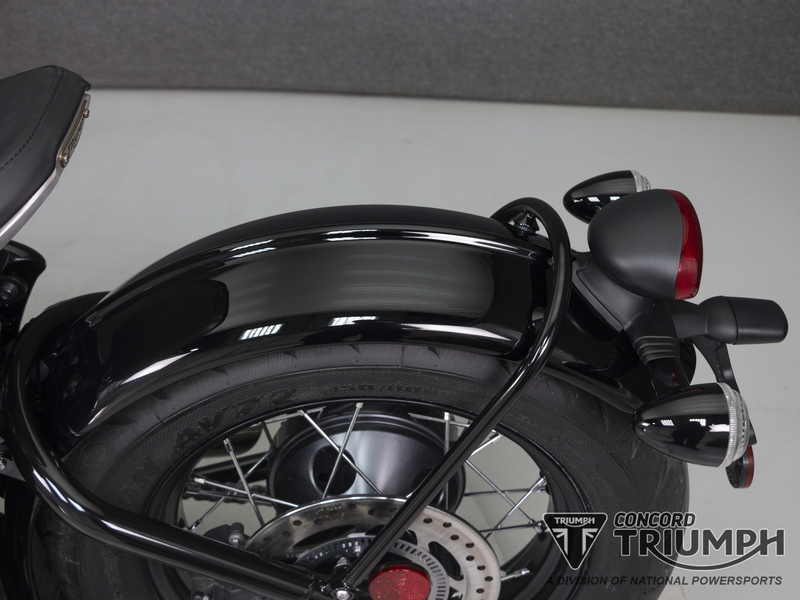 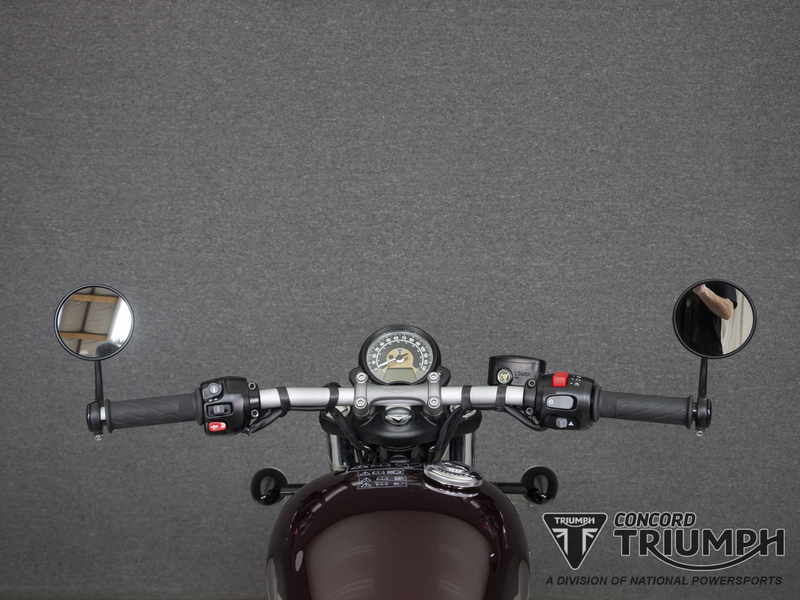 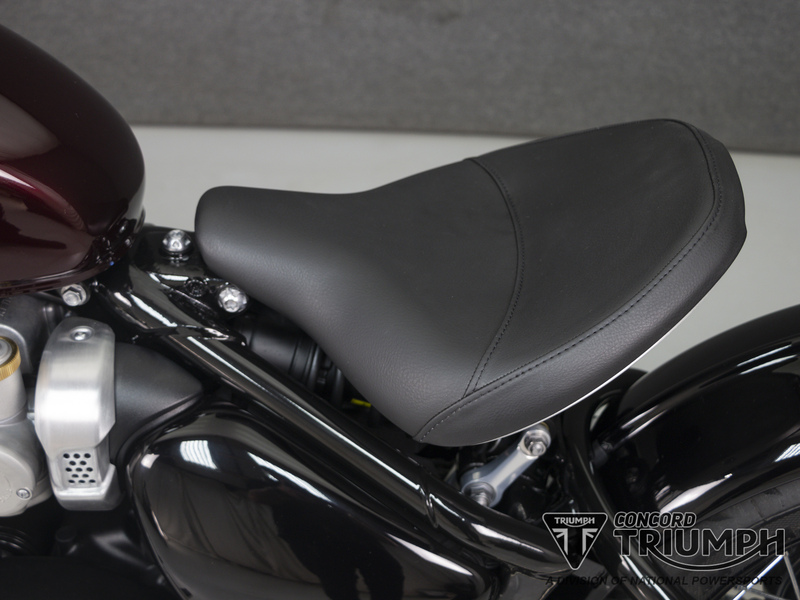 All electronic components are hidden from view so as not to compromise the bike’s clean lines, and both the seat and clock position can be adjusted to suit the rider for class-leading comfort and control. 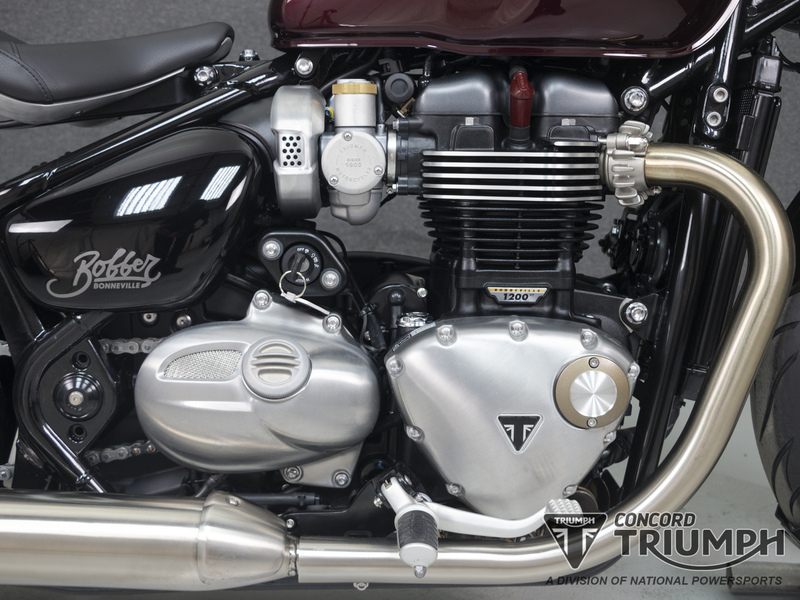 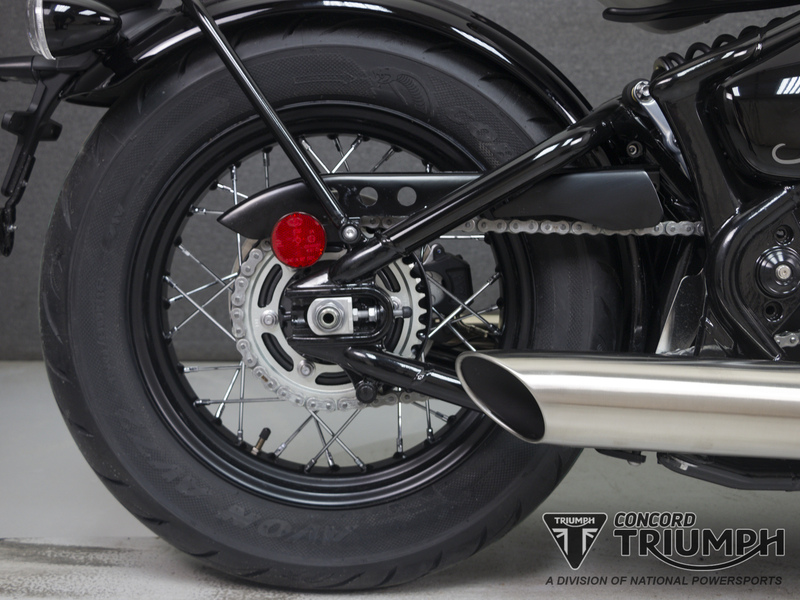 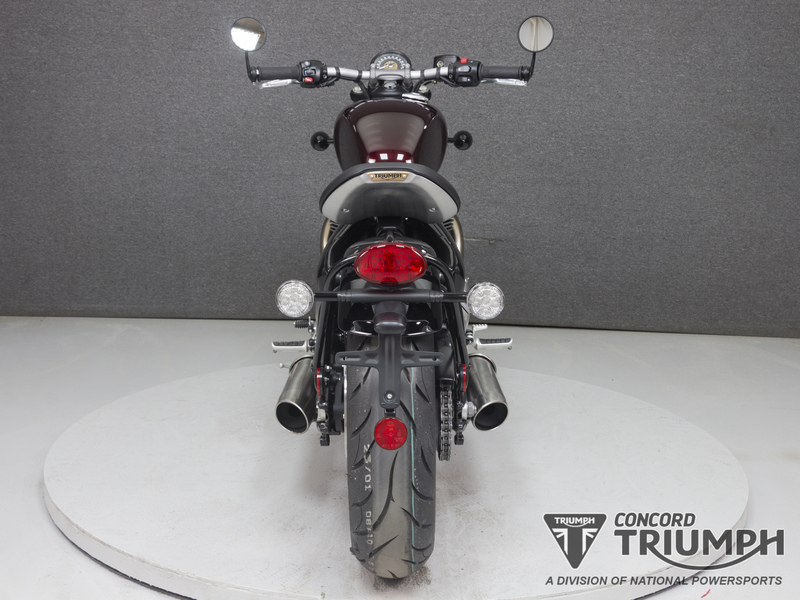 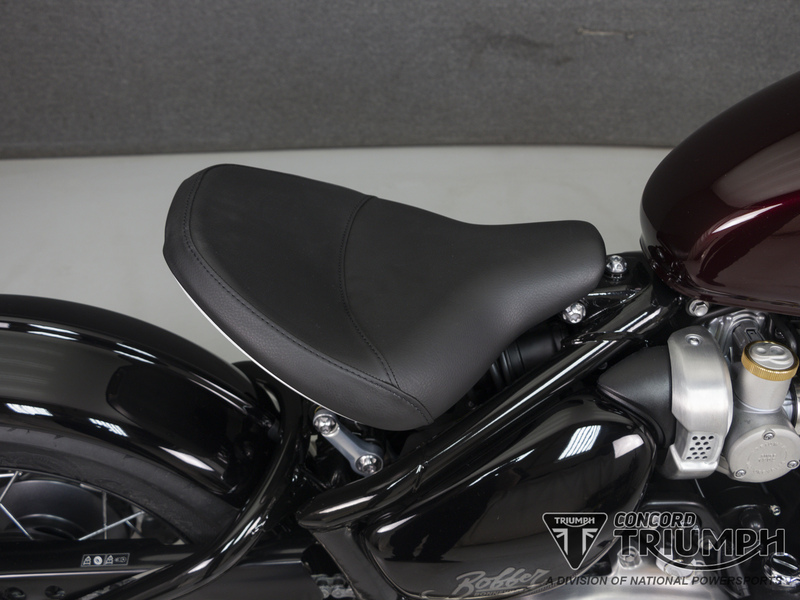 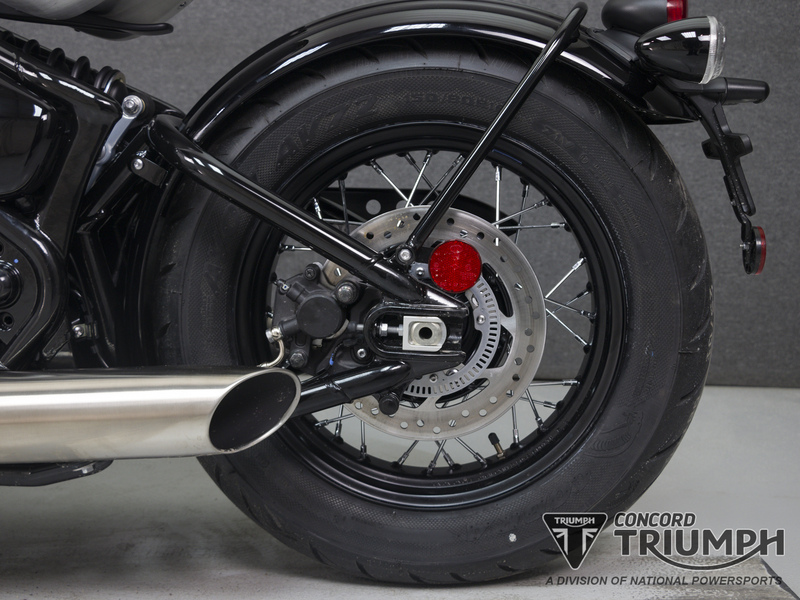 At the heart of the Bobber is a category-leading, high-torque (HT) Bonneville 1200cc engine with a dedicated Bobber tune for even more torque and power low down and a beautiful brushed stainless steel exhaust with twin skin ‘slash cut’ peashooter silencers.